The HCSB Study Bible Notes contain notes, maps, charts, word studies, and illustrations to illuminate the biblical text. For deeper study, there are introductions for each book, outlines and timelines, a concordance, and more. 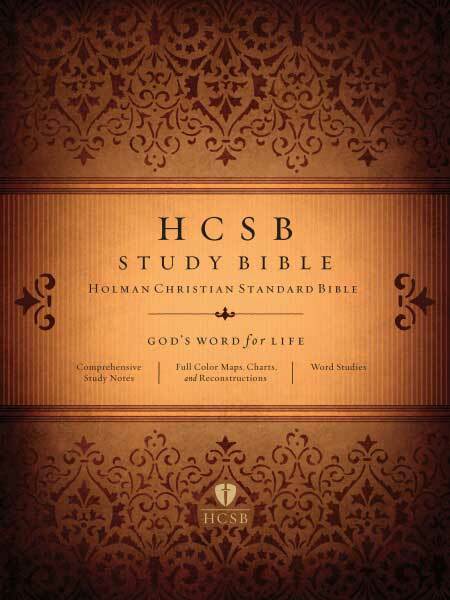 NOTE: The HCSB Study Bible Note product only contains the HCSB Study Bible Notes. The HCSB Bible text can be purchased separately here. The HCSB Bible text (or the Bible translation of your choice) uses the Bible Study App’s powerful Resource Guide feature to link these two resources.